How Is Bamboo Made Into Fibre ? 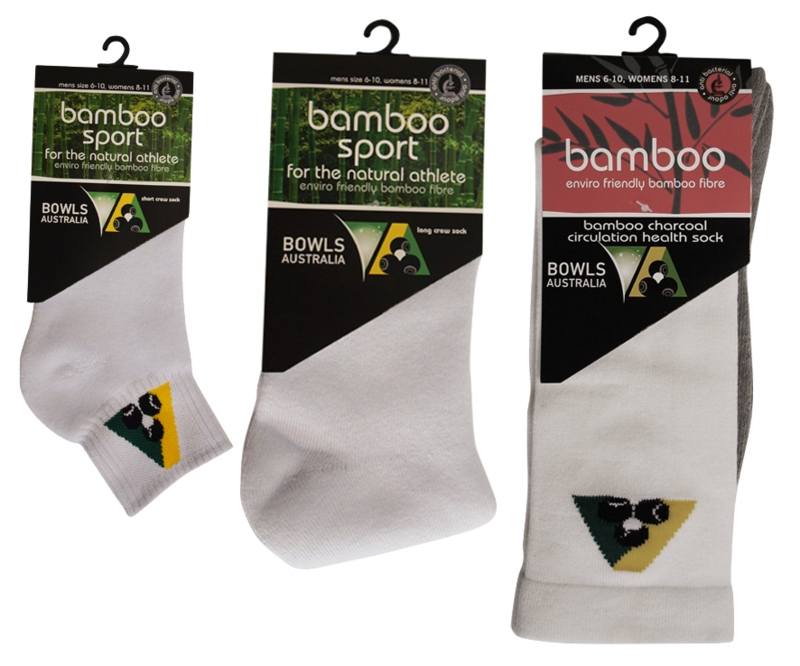 The Bamboo bowls Sock range are the perfect Sock for all serious bowlers. 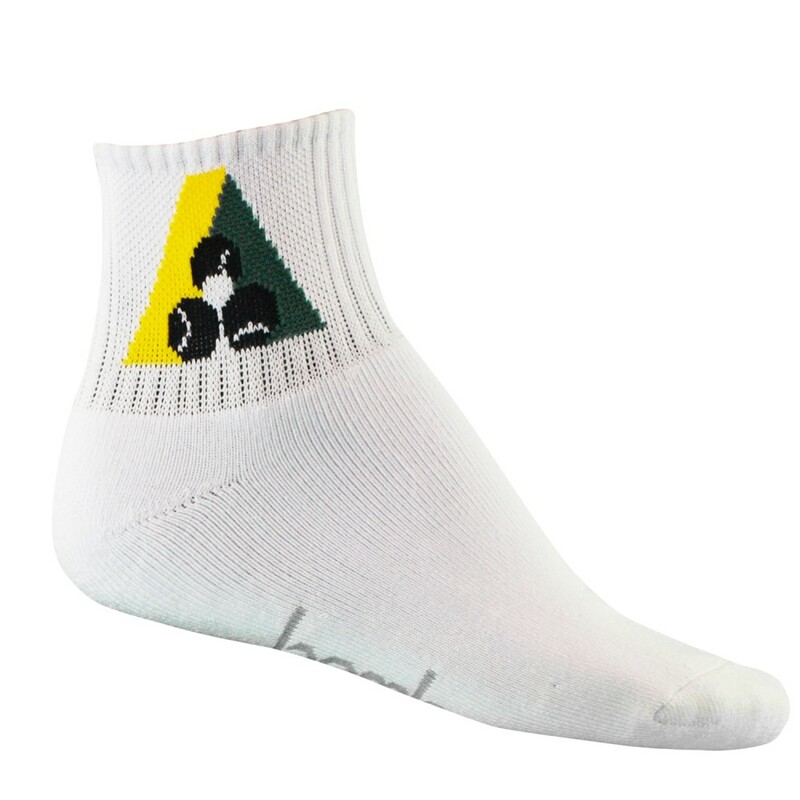 With the Australian bowls logo embedded within the sock means that bowlers in Australia can wear while playing for their clubs. With the moisture wicking & anti fungal attributes, the super soft feel, socks will make you feel comfortable whilst playing all day. Bamboo is a grass and it has been documented that it can grow up to 75 ft in 60 days, that’s super-fast. We believe bamboo makes an exceptional alternative to cotton or trees as a fibre as it uses very little water or space to grow. Most bamboo plantations rely on natural rainfall alone and being a clumping plant, it uses minimal space and actually aids in stabilising soil erosion with it compact root system. What is astonishing is that per acre, the yield of bamboo against cotton is 10 times greater, and here’s a little reality check, it takes an incredible 5,000 litres of water to produce enough cotton to make just one pair of jeans, that’s a lot of water. Bamboo is naturally resistant to pests, there for very little to no pesticides are ever used. Harvesting does not uproot the plant, unlike cotton and tree plantations were the entire plant is cut down, the soil is ploughed and planting begins again, when harvesting bamboo, the stalks are chopped off and the remainder of the plant is left to re-shoot. The manufacturing of bamboo into a fibre is a labour-some process but an amazing one; you can view the process here. After it has been manufactured into a fibre, there are some astounding attributes about bamboo that many do not know about. 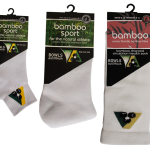 Once processed bamboo becomes a round cellulose fibre that is highly absorbent, lightweight, breathable and exceptional soft, because of this it is highly regarded by people with sensitive skin types, as it is non-irritating and thermal regulating. Medical companies are also turning towards to use of bamboo fibre, not only because of it gentleness on the skin but also because of the Kun (a natural antimicrobial property) that is present in bamboo even after it has been manufactured into a fibre. There are reports that 70% of bacteria place on bamboo fibre died, due to the Kun present. Bacteria are also known to be the cause of most body odour in humans. 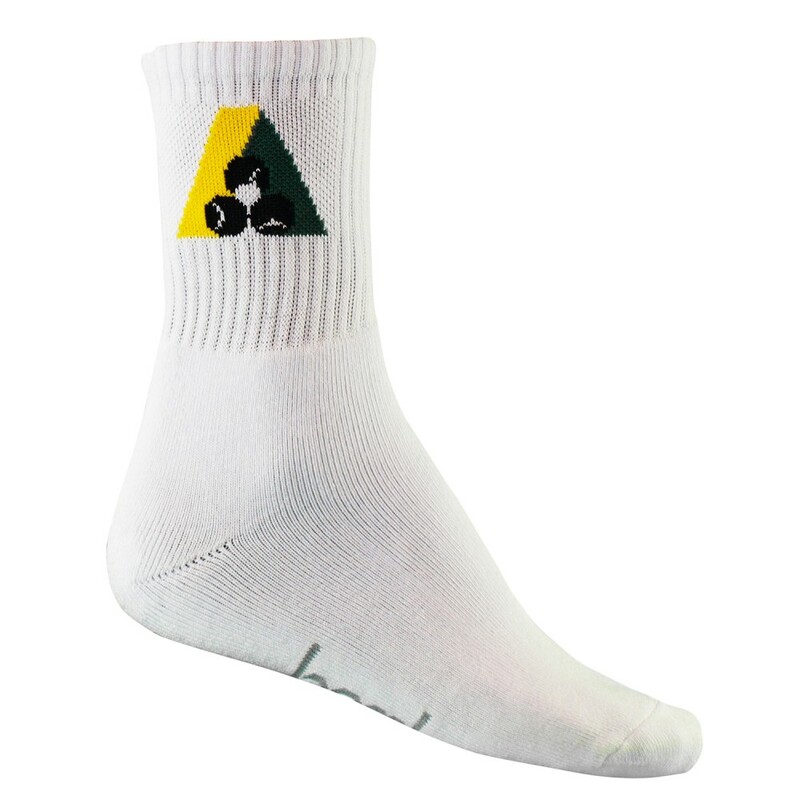 There have been studies and reports where sufferers of athlete’s foot (also known as tinea) have noted a huge improvement and or complete healing of their condition just by wearing socks that contained up to 70% bamboo fibre. Something else to consider is bamboos UV protection. Again studies showing bamboo fabrics are 60% better at screening out the sun’s harmful UV rays, than cotton alone. Here at Hooked On Bamboo we are striving to find suppliers who use the highest content of bamboo in their products to ensure our customers are getting the best that bamboo has to offer. We feel that once you start wearing bamboo clothing and using bamboo linen you may just become HOOKED !! Warm or cold machine or hand wash with like colours. Best results are found by using a wash bag. May be tumble dried on low setting but to preserve quality, we recommend line drying in shade. We aim to process, pack and ship your order within 24 hour of receiving it. Please allow 2-7 working day for delivery, this is dependent on your location within Australia. If after receiving your purchase you are not totally satisfied, you may return it for a full refund or exchange. This must occur within 30 days of receiving your goods. The goods need to be returned in their original new condition, unworn unused and with packaging. You will be responsible for the return postage cost. If your purchase is faulty contact us straight away either by phone or email and we will dispatch a return paid satchel within 72 hours so you may return the faulty item. 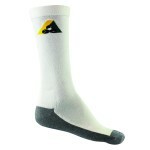 Once we receive the item we will send you a replacement or if requested refund your money. For more details about returns please refer to our Terms & Conditions page.